Bubblegum bear has a special gift. He never lets anything spoil his day and is happiest being exactly the way he is. 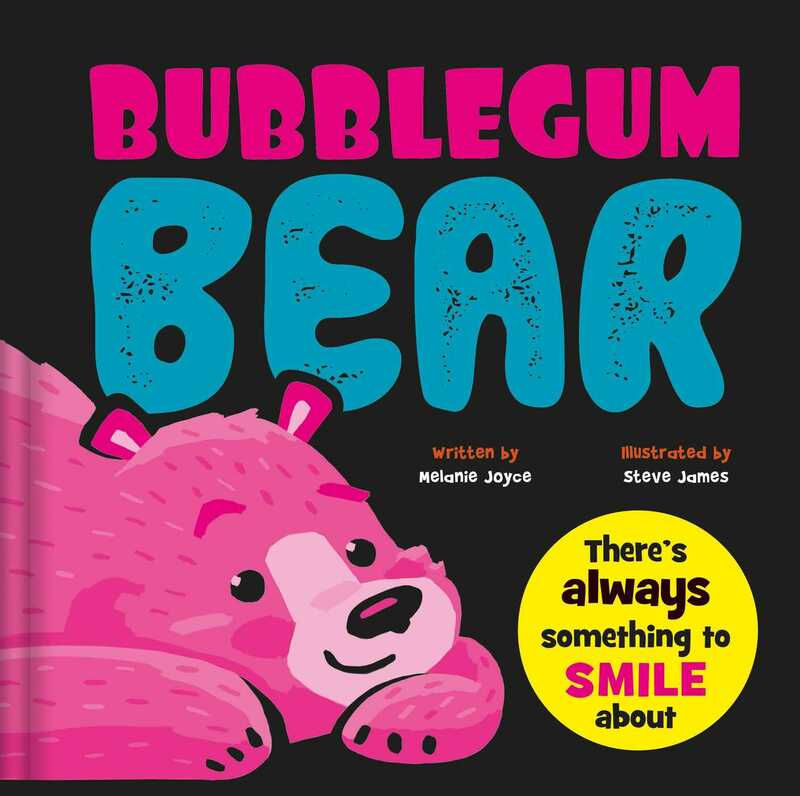 So come and meet the bubbliest bear of them all in this fantastic story about smiling every day, come rain or shine!